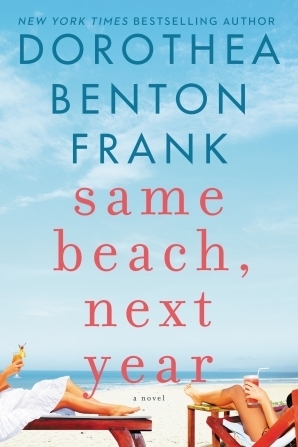 Guys, it is officially beach read season! Some of my favorite beach reads have Southern settings. The beaches, the sunshine, the palm trees, the small town...what more could you want? Not only is the South home to many gorgeous beaches, it's also home to two of my favorite destinations: Savannah and Key West. If you are looking to armchair travel to the sunny South this summer or you want a Southern beach read to bring with you to the pool or on vacation, look no further. 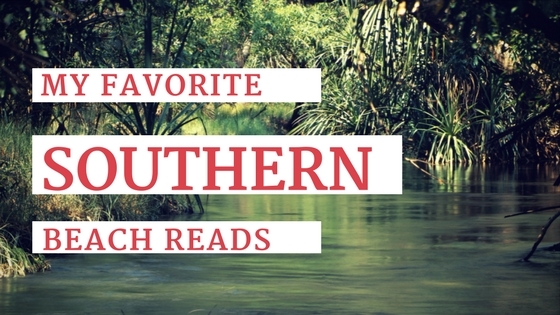 Here are my some of my favorite beach reads with Southern settings. 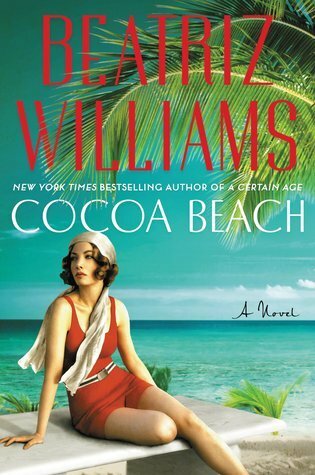 What are some of your favorite Southern beach reads? Which ones are on your TBR list? Do you have any recommendations for me? Let me know in the comments below. Oh, I have always wanted to go to Savannah! 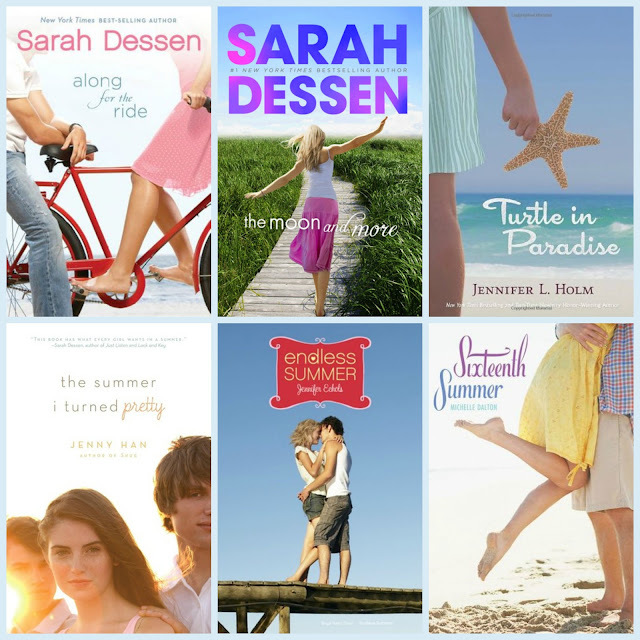 A lot of these are on my TBR, and I'm making a conscious decision this year to read more "summer" books actually during the summer! I love Savannah. I hope you can visit someday. It's such an awesome city. 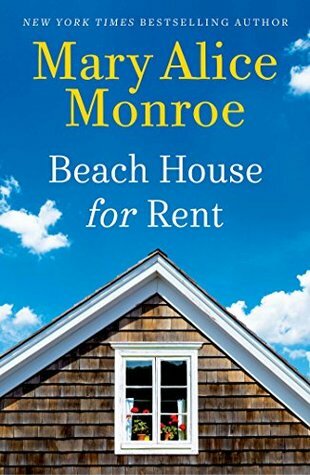 I hope you get to read more "summer" books this year as well. Thanks for visiting, Angela. I love Southern beaches. My husband is from Florida and he tries to convince me it's too hot, but I disagree. :) Thanks for visiting, Joy! Absolutely! Thanks for visiting! I appreciate it. Great lists! I've read a few and several are on my wishlist. Thanks, Mary! I hope you get to read them soon! Thanks for dropping by. Key West- what a fabulous setting. 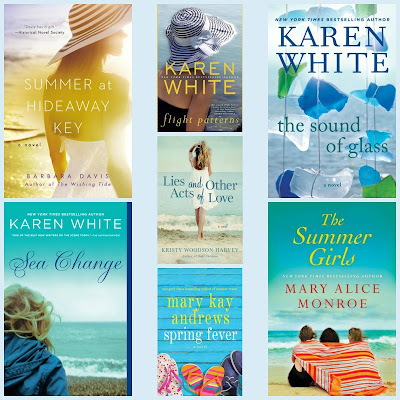 I love so many of these covers- they all look so summery. 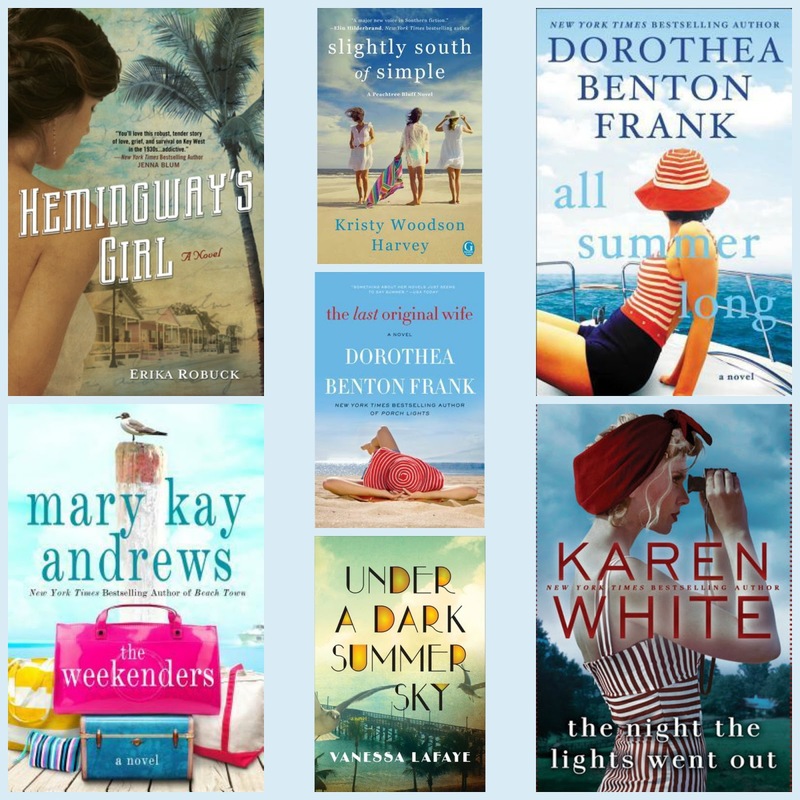 Some favorites are Hemingway's Girl, the Weekenders, and Under A Dark Summer Sky. Turtle in Pradise and Spring Fever are great too! I love Key West and I definitely wish more books took place there. I love those covers as well, Greg. Thanks for visiting! What some great summer books. I am hoping to read some of these authors this summer. I hope you get to as well! Thanks for dropping by, Viki!